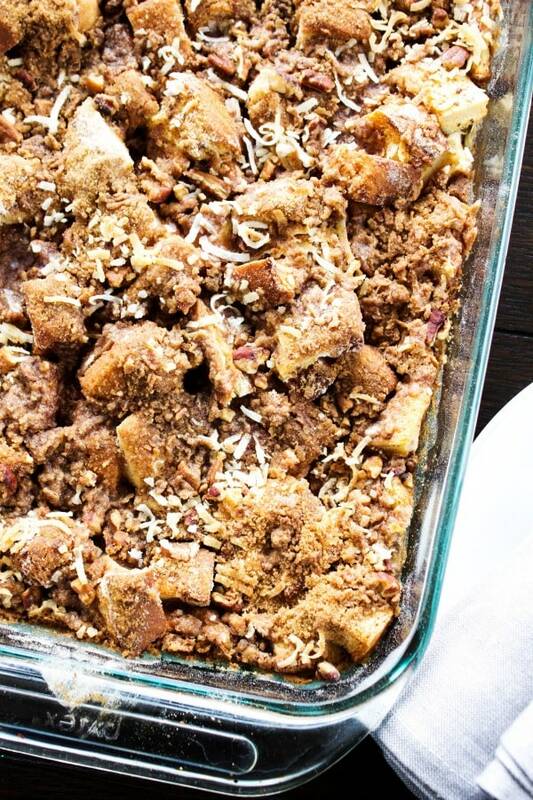 Overnight Coconut Cinnamon Pecan French Toast Casserole – Elevate your morning breakfast with this deliciously easy, make-ahead-breakfast casserole. Our weekend breakfasts are always ones to drool over. Fancy pancakes made from scratch by my son Aiden, my famous crepes with homemade raspberry sauce, or my husband’s cheesy-scrambled eggs. These dishes over the years have become staples. But there are those Sunday mornings where I like to try new things. Since breakfast casseroles were such apart of my growing up, I like to make them for my kids too. Sadly my hubby doesn’t feel the same about breakfast casseroles, so I decided to make one he couldn’t resist. 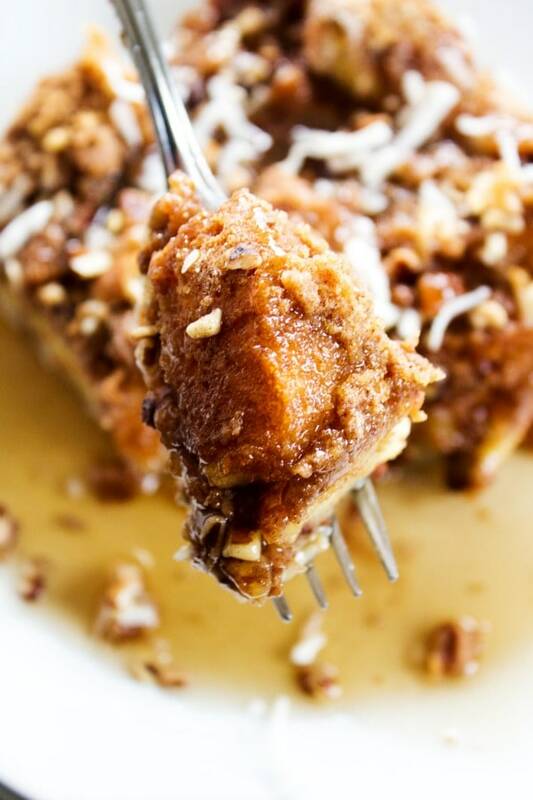 That’s when I came up with this Overnight Coconut Cinnamon Pecan French Toast Casserole. I paired some of his favorites all in one dish. 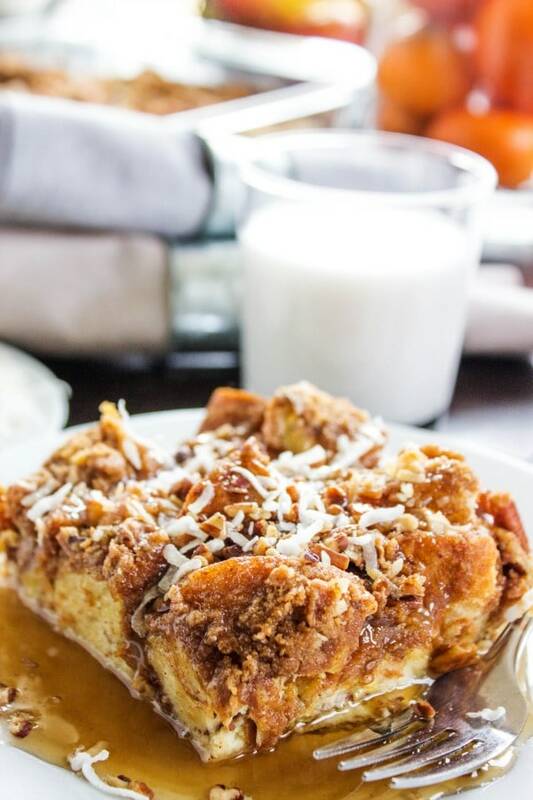 This Overnight Coconut Cinnamon Pecan French Toast Casserole will quickly become a part of your weekday rotation and a holiday must have. 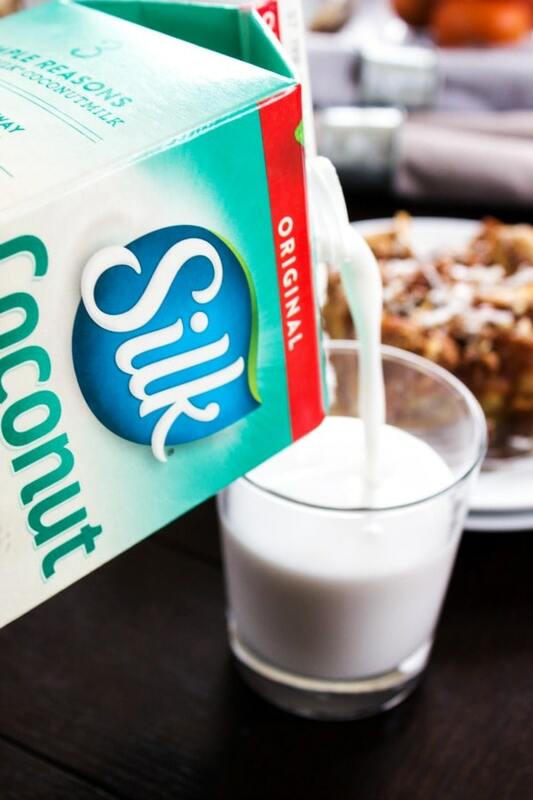 My son, Aiden, really loves this casserole because he loves coconut milk, specifically Silk Coconut Milk. It is nice to be able to find Silk products along with So Delicious yogurt in the natural food section at our local King Soopers. It is also nice that since we live only a half mile from the store, my sons Madden and Aiden love riding their bikes there to grab any items I need. You know I love making breakfast meals that get my kids’ days off to great starts. But I also want something my kids and hubby will love. This combination of coconut – both shredded coconut and coconut milk – with pecans and cinnamon brings together some of our family favorites into one dish. I love that the crumb topping has a cinnamon-toast-like crunch, whereas the bottom of the casserole is a bread pudding feeling, making for an outstanding meal. 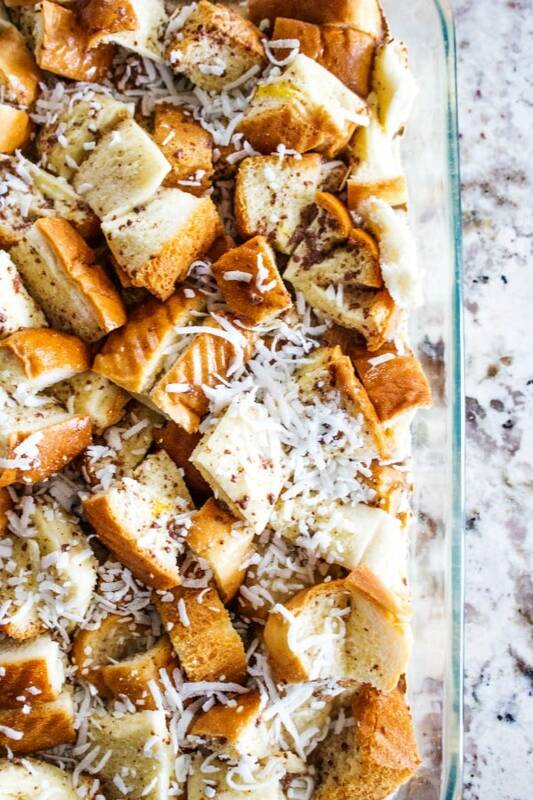 I would go as far to say, you don’t just need to save this Overnight Coconut Cinnamon Pecan French Toast Casserole for breakfast, but make it ahead of time for brunches and even dinner. You can use a glaze or syrup or both; they both pair well with the cinnamon. But what we love about this glaze is that it is made with So Delicious coconut yogurt. If you choose to make the glaze, be sure to add as much or as little powdered sugar as you wish. 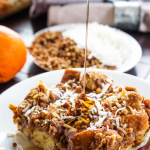 How do you make Overnight Coconut Cinnamon Pecan French Toast Casserole? 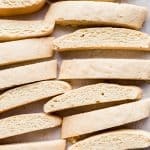 Cut bread into 1 inch cubes and place in a greased 9×13 inch 9×13 casserole dish. Next morning preheat oven to 350 degrees. 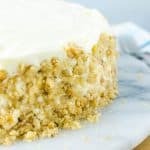 Make crumb topping. In a small bowl combine brown sugar, flour, cinnamon, coconut and salt; cut in chilled butter into the brown sugar mixture until it resembles coarse crumbs. Stir in chopped pecans. Uncover casserole dish. Sprinkle crumb topping over the soaked bread mixture. Place in oven and bake uncovered for 40-45 minutes until golden and bread is baked through. In a small mixing bowl combine powdered sugar, coconut yogurt and coconut milk. Whisk until thoroughly combined. Drizzle with frosting and/or syrup. Serve immediately while warm; although it is great cold, kind of like a bread pudding. 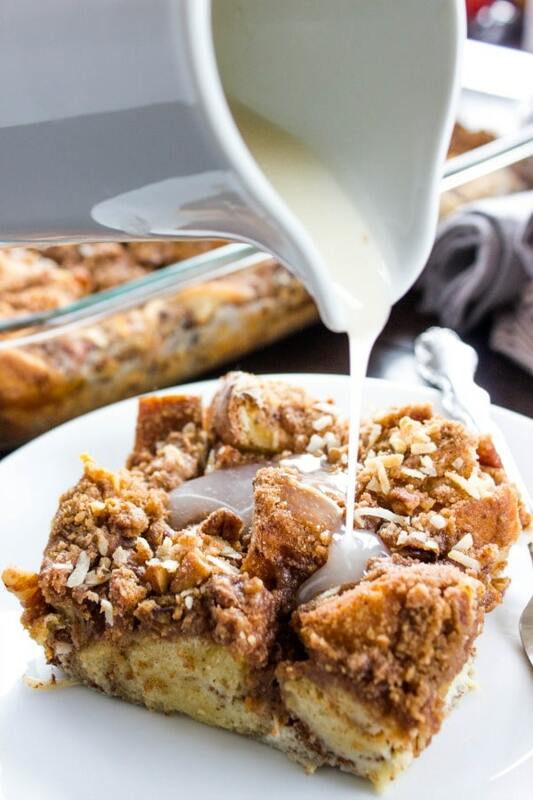 Overnight Coconut Cinnamon Pecan French Toast Casserole - Elevate your morning breakfast with this deliciously easy, make-ahead-breakfast casserole. Cut bread into 1 inch cubes and place in a greased 9x13 inch 9x13 casserole dish. Total time includes 10 hours of the casserole sitting overnight in the refrigerator. Great recipes but site is hard to manoeuvre around. 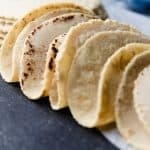 I can never find the recipe without spending a lot of time and effort. 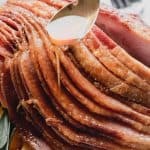 OK, I’m practically drooling just reading this recipe. I don’t even have to make it to know that we’ll love it. Thanks for putting this together and sharing. I can hardly wait to make it for my coconut crazy friend too! This is creative and easier way to feed a crowd! How much salt do I use in the topping, it doesn’t say? 1/2 teaspoon – thanks for catching that. 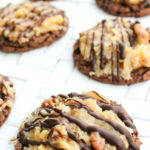 Really great article and recipe on overnight coconut cinnamon with pecan. 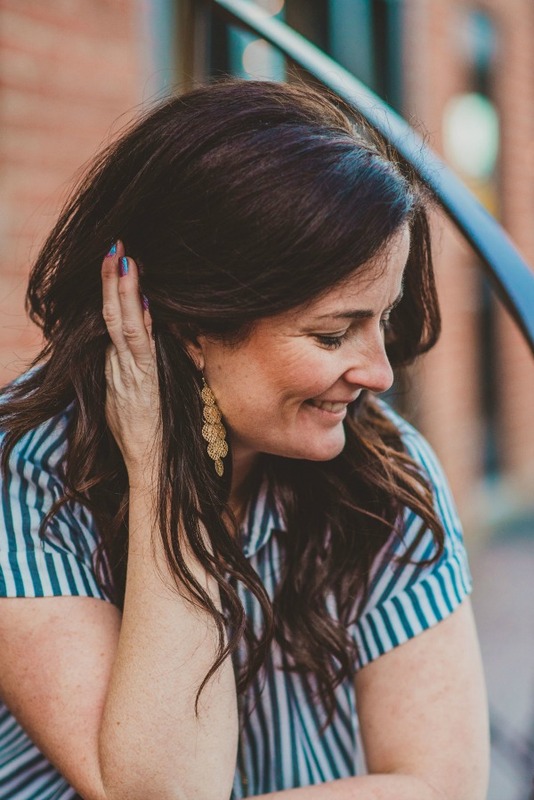 Thank you, I’m so glad you like the blog! I want this for breakfast!!!! Definitely a great idea, enjoy! 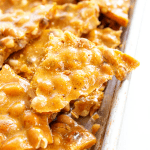 There are so many flavors and textures to this sweet treat; it looks amazing! Excited to give this a try! It’s definitely amazing! I hope you like it! This sounds incredibly delicious! Perfect for breakfast! Wow this toast casserole looks scrumptious! I can’t wait to try this recipe for my roommate and me for breakfast and probably desert! I love how easy to follow your recipes are and how all these ingredients are usually found in my fridge and pantry. Thank you! 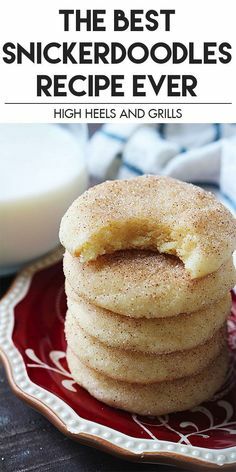 They definitely are so easy but delicious! I’m so glad you enjoy them. This casserole look so delicious! Love this for our Sunday brunch! This will make a perfect breakfast for Easter morning! 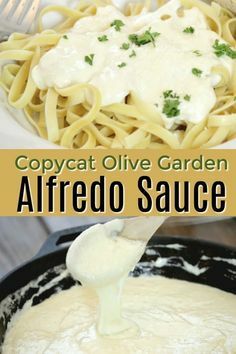 Love all the flavors packed into this recipe; sounds decadent! Great idea! I hope you enjoy it! This looks incredible, I cannot wait to try this.